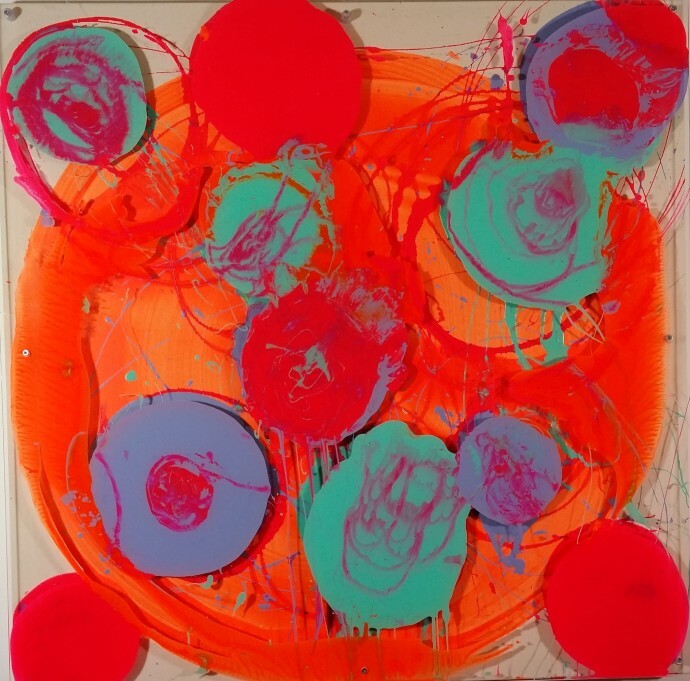 Petra McCarthy's work is deliberately located within the expressionistic tradition of abstract painting. 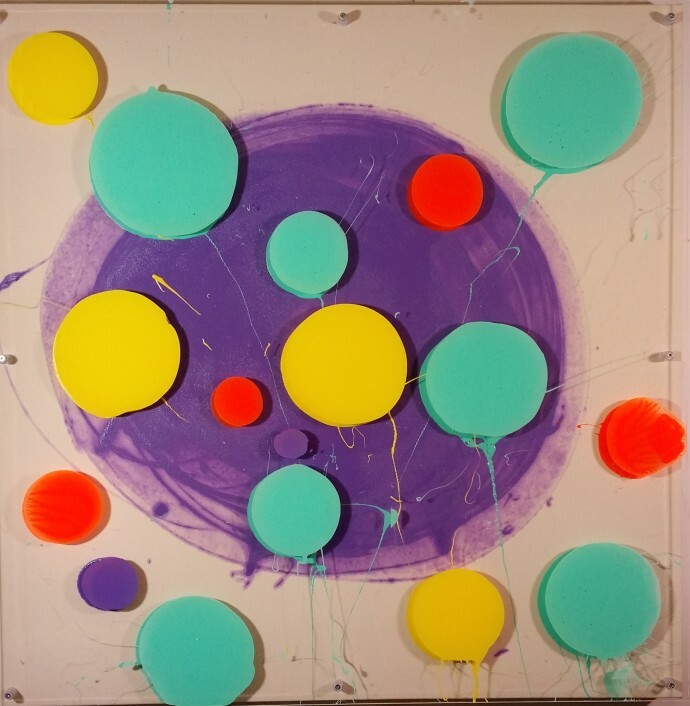 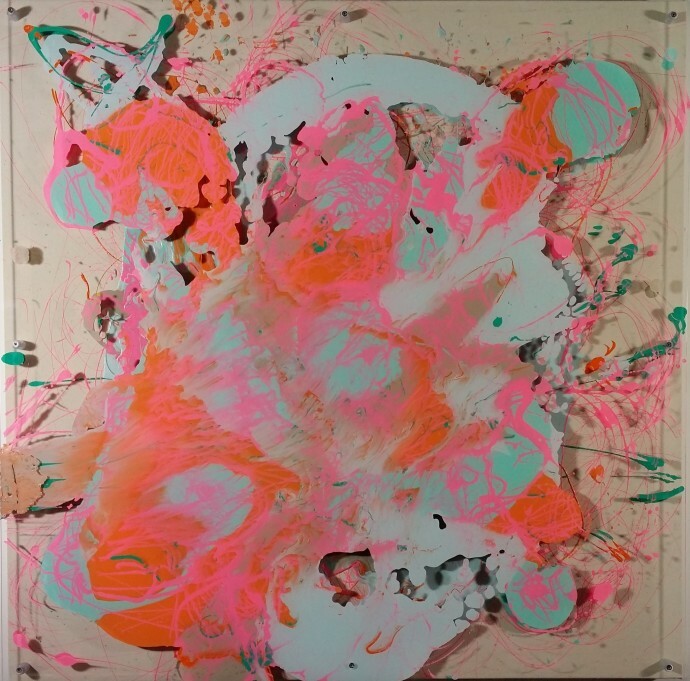 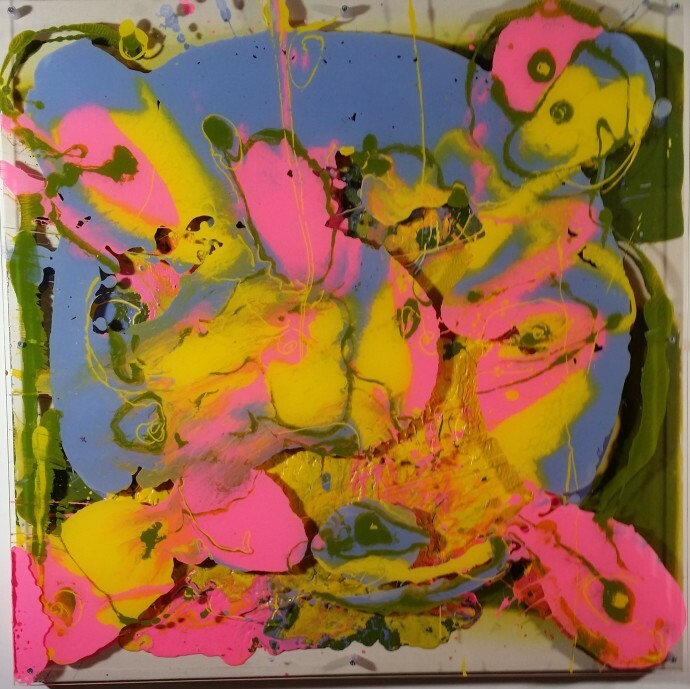 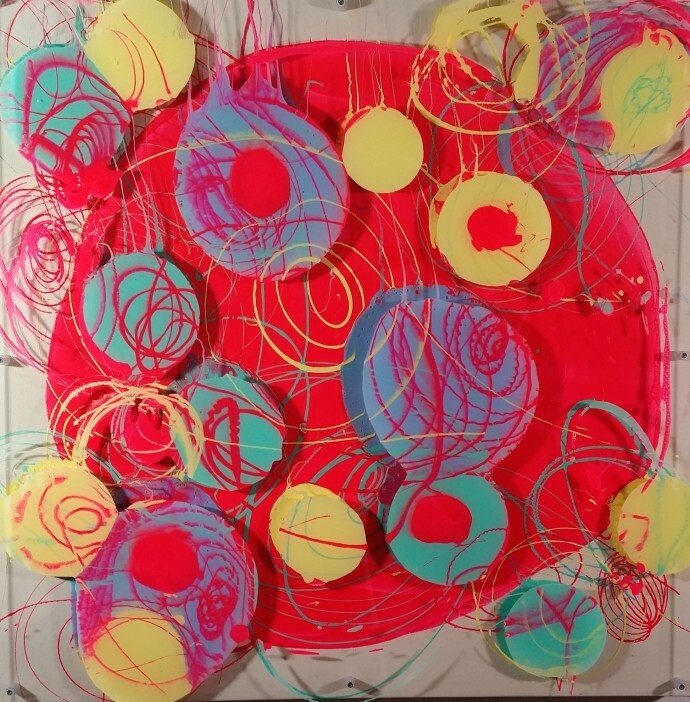 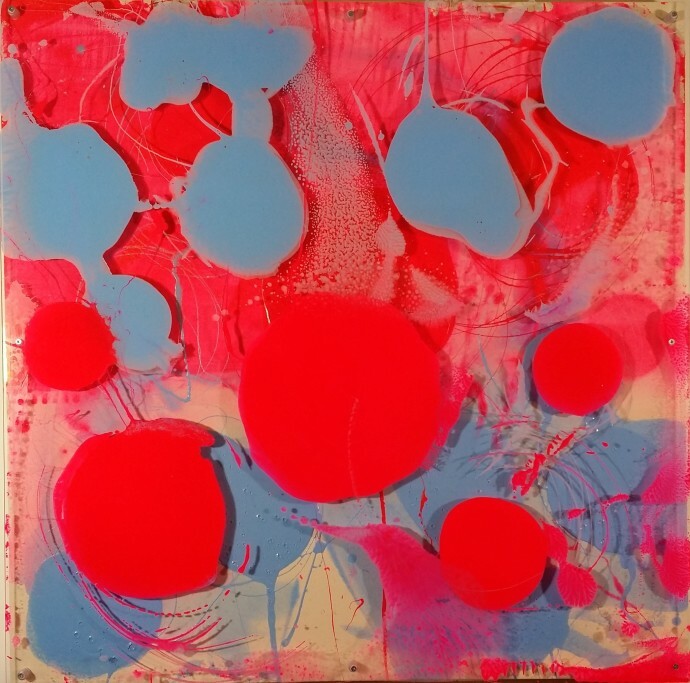 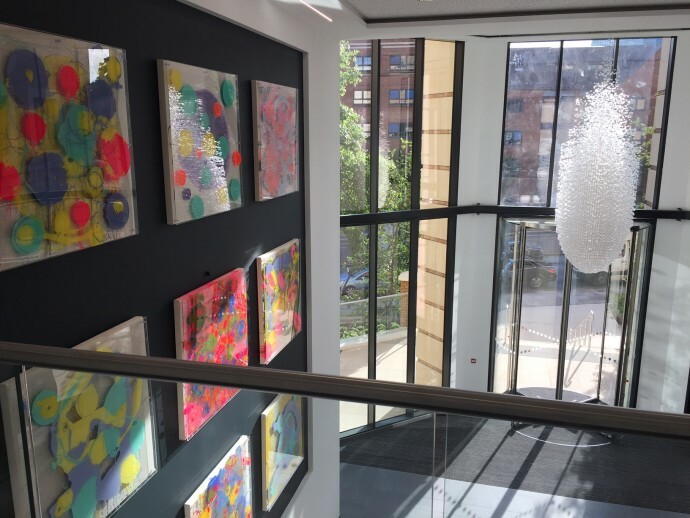 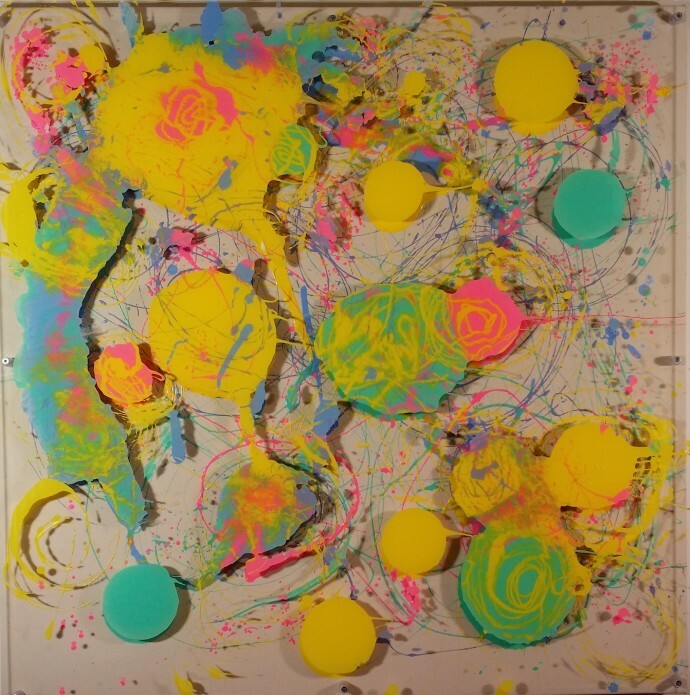 She explores a spontaneous type of organic abstraction but through a unique and radical process of inversion, which calls into question the formal concerns of colour and mark making. 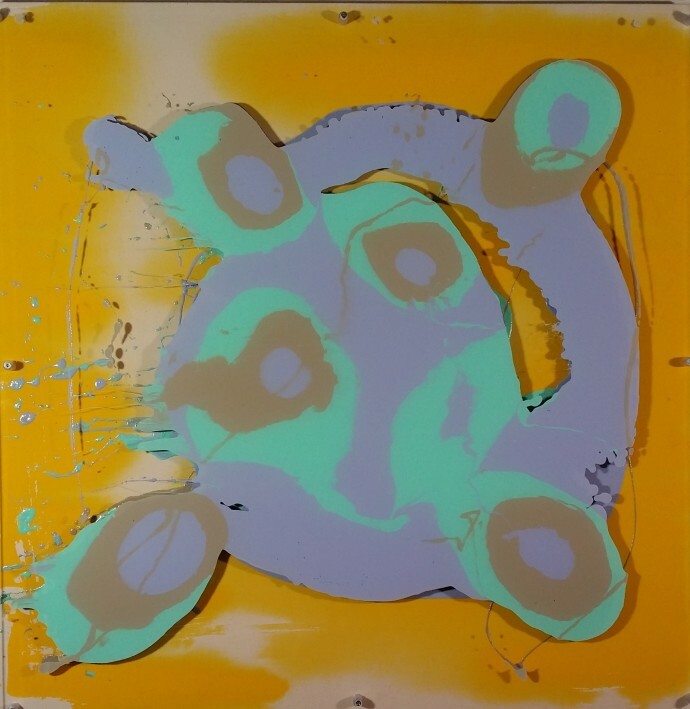 McCarthy has exhibited extensively in America and the UK, including showing at the Liverpool Biennale and having a solo exhibition at the Salford Museum and Art Gallery.